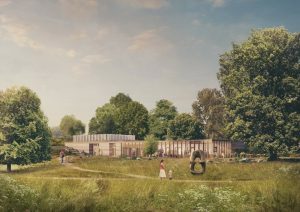 Starting this winter, the Paxman Landscapes team will be on site and adding their landscaping finess to the construction of Yorkshire Sculpture Park’s (YSP) ambitious new £3.8 million visitor centre. The building is designed by Feilden Fowles and constructed by William Birch and is due for completion at the end of March 2018 – complete with its beautiful new landscape. 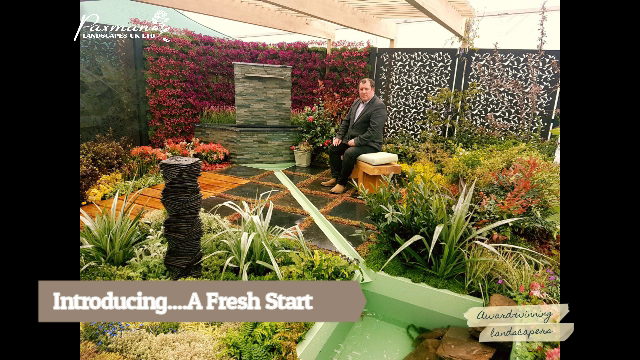 The green areas, designed by Jonathan Cook Landscape Architects will feature shrub planting, woodland and wildflowers and will involve Paxman Landscapes from November 2017 until the end of the year. The planted areas will enhance the environmentally friendly building and will help the development blend into its historic landscape.